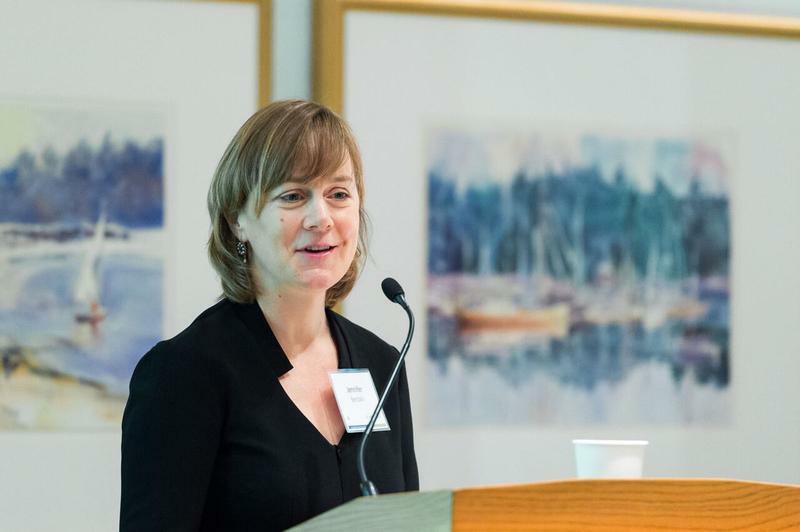 Jennifer Berdahl, one of three faculty representatives on the committee in charge of finding UBC’s next president, has resigned her position due to a lack of confidence in the committee itself. He fully expects a new faculty representative to be appointed in Berdahl’s place, pointing to the terms of reference for the committee which stipulate the process to handle this kind of situation. “That may take a little while to do, but it’s certainly not too late,” said Gordon. Berdahl was first in the spotlight through a blog post back in August 2015 titled “Did Arvind Gupta lose the masculinity contest?” in which she put forward the idea that former President Arvind Gupta was removed from his position because he lacked the socially-accepted masculine qualities associated with males in leadership roles. Her follow-up blog post, “Academic Freedom and UBC,” detailed alleged conversations between herself and various members of the university administration and Board of Governors, including then- chair John Montalbano whom she was pressured by to delete the post due to its perceived negative reflection on UBC. In doing so, she ignited a robust and public conversation around academic freedom at UBC, culminating in an external investigation and Montalbano’s resignation from the Board of Governors. Mark Mac Lean, president of the UBC Faculty Association (FA), released a statement earlier today expressing concern on behalf of the FA at this recent development in the presidential search committee’s membership. The statement also pointed to a poll executed earlier this year by the FA, in which 642 out of 885 respondents — the FA has a total of 3508 members — said they had no confidence in the search committee. Gordon said that he is “concerned” by these numbers. Berdahl pointed to this survey as being among her reasons for resigning from the committee. Although she declined to speak further, she did say that the committee had failed to engage meaningfully with faculty through the various channels of communication utilized. These included messages sent directly to the committee, a statement by the FA, the aforementioned survey, a forum hosted by Berdahl and recommendations put forward by the American Association of University Professors on how to better include faculty when searching for a new university president. “The committee failed to meaningfully consider, engage with or respond to these recommendations or concerns expressed by faculty,” said Berdahl in an email to The Ubyssey. She also expressed concern that the committee was consulting past presidents Martha Piper and Stephen Toope — but not Gupta — and that Gordon and Greg Peet were both on the committee despite being named in the recently-leaked documents as members of the ad hoc committee which many believe is responsible for Gupta’s resignation. Gordon said that the committee did discuss the suggestion of consulting Gupta “thoroughly,” eventually deciding that it was not feasible. “The conclusion was that at this stage — this was of course after the the profile document was released — the committee discussed it and decided it was too late in the day,” said Gordon. Gordon acknowledges the fractures on campus, exemplified by the FA survey and Berdahl’s resignation, that the new president will need to deal with.